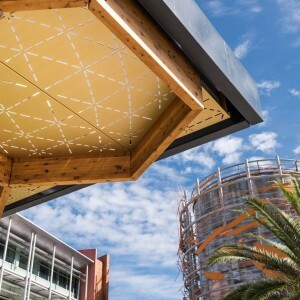 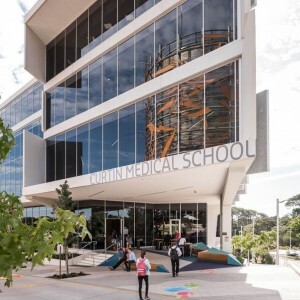 Curtin University’s Innovation Street and Medical School are the first significant projects to be realised according to the aims and ambitions established by the Greater Curtin Masterplan developed by Curtin University in 2014. 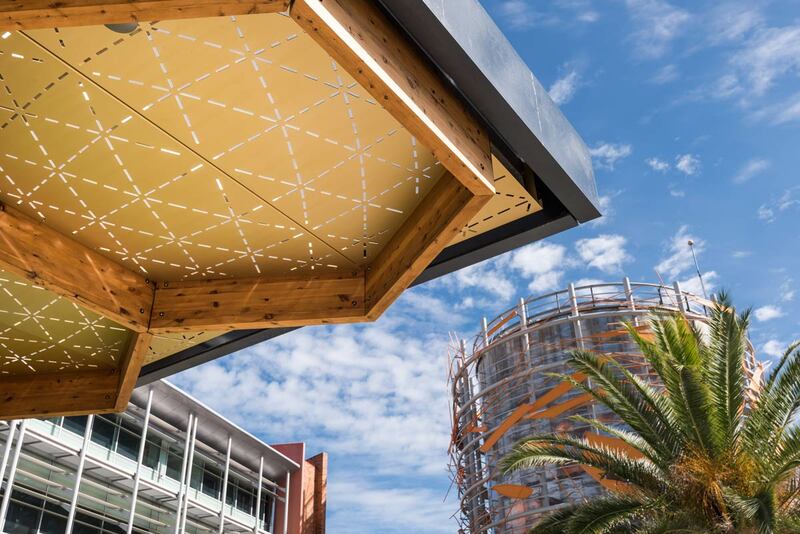 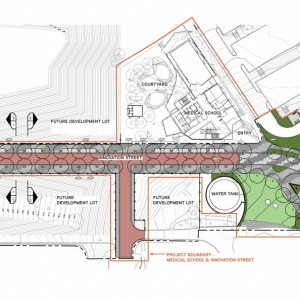 Innovation Street and the Medical School heralds the coming together of the past and future by creating a physical and symbolic link that stitches the old campus (academic core) with the new campus (urban centre) at this critical northern gateway. 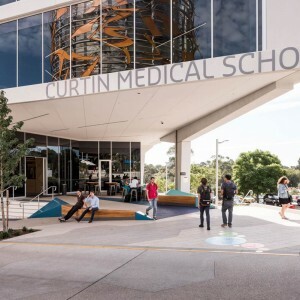 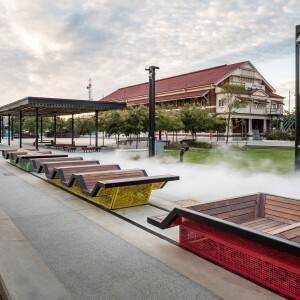 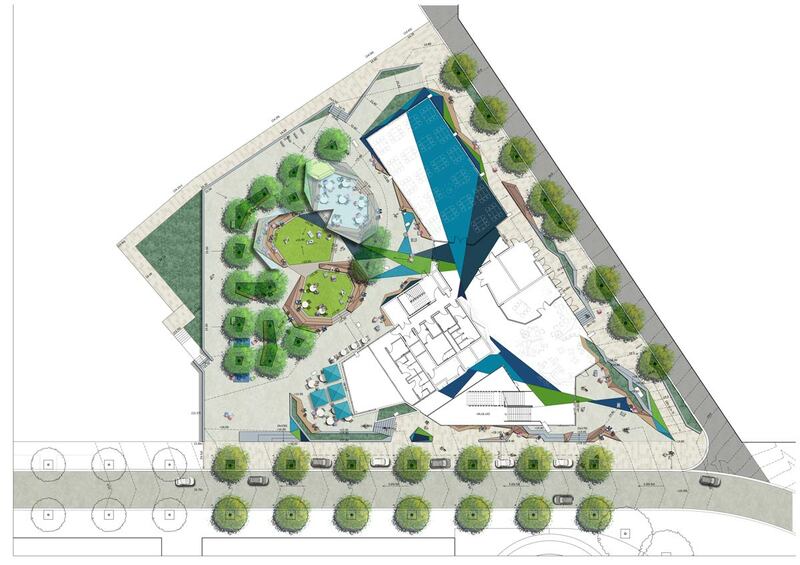 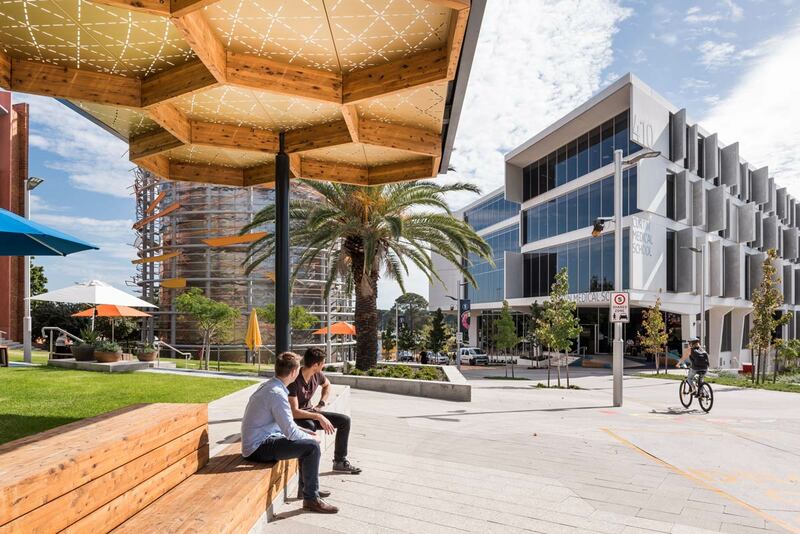 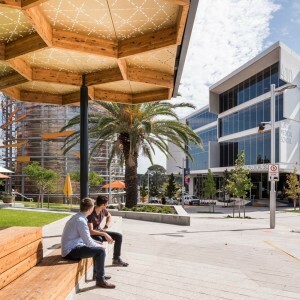 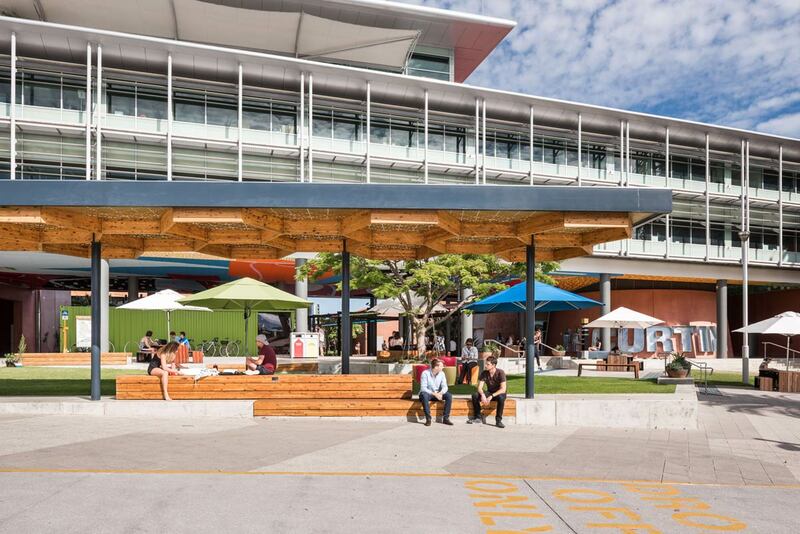 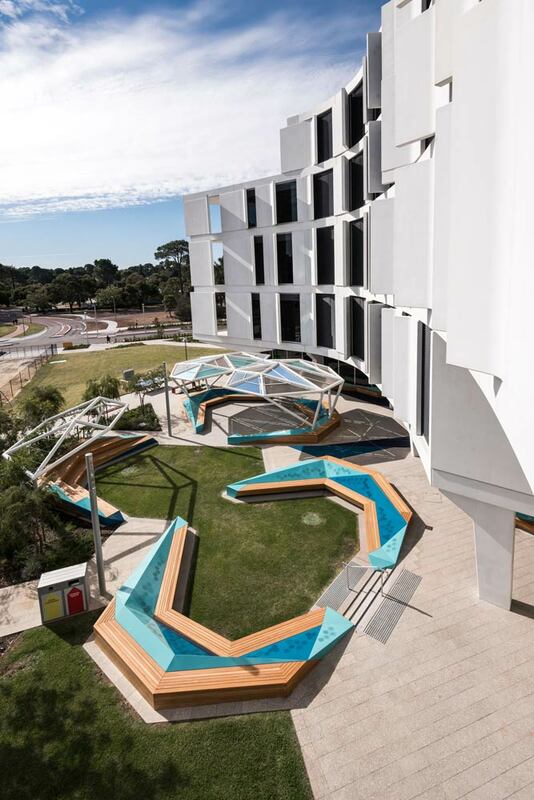 The projects establish a benchmark for the delivery of the future Greater Curtin Masterplan in terms of best practice outcomes for urban campus environments and a public realm that puts peoples’ experience front and centre. 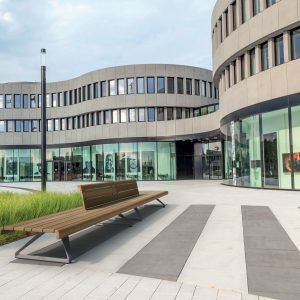 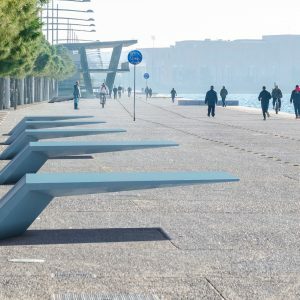 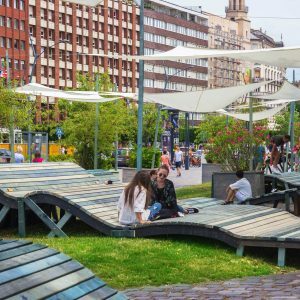 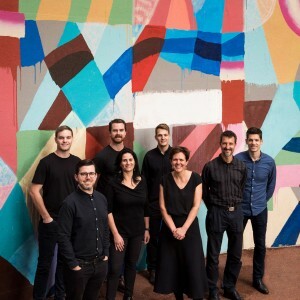 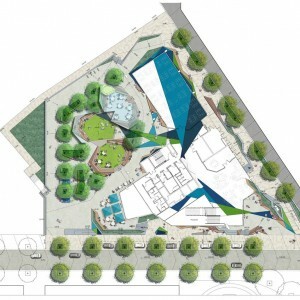 It also signals a new design language and unique Curtin identity for the future development of the Public Realm in terms of materials palette, paving patterns, spatial hierarchy, urban infrastructure and furniture. 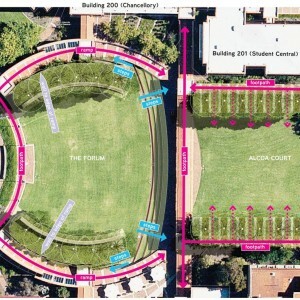 The social vitality that has emerged because of these works will be further enhanced with the completion of Greater Curtin Stage1, which will include the development of the adjacent lots and is likely to include a new Academic Buildings as well as student housing and apartments supported with food and beverage and retail activating the ground floor at street level. 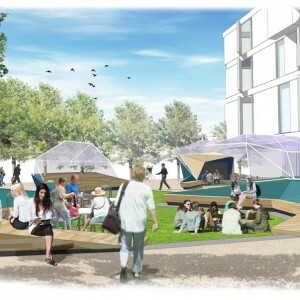 The increase in people and activity with the Stage1 development will build upon and further enhance the energy, interactions and socialising that is already taking place. 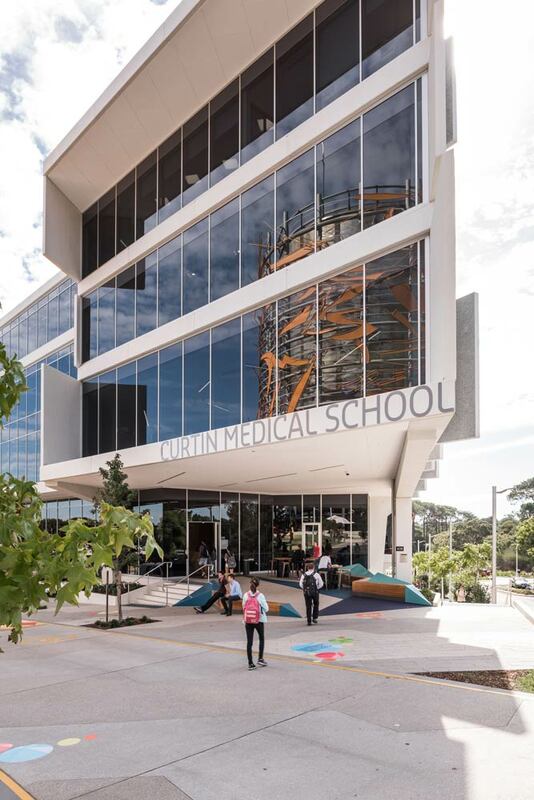 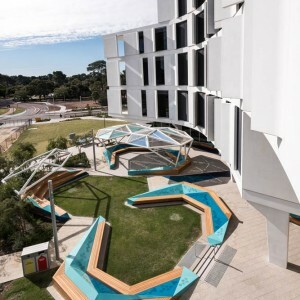 The Curtin Medical School provides a transformative new teaching facility with state-of-the-art technology, modern teaching & learning spaces and landscape interventions that represent latest evidence based principles around student experience and learning outcomes as well as expressing the University’s commitment to innovation though the Greater Curtin Masterplan. 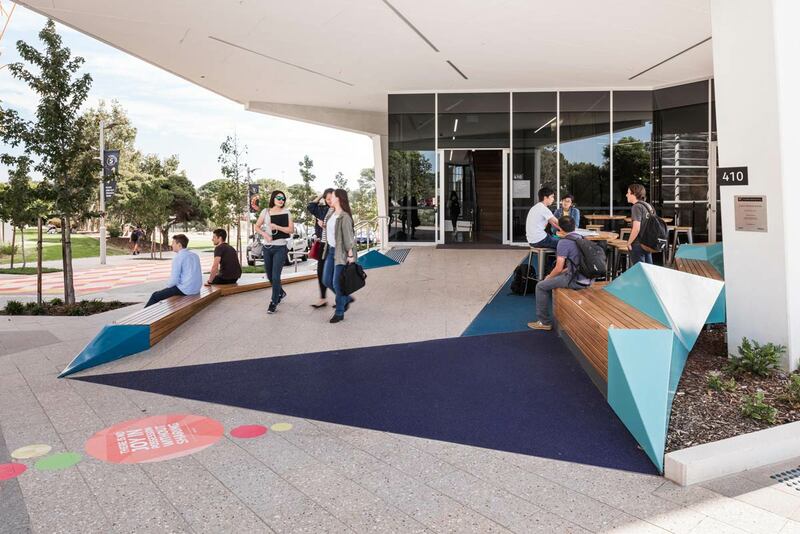 The building and its external environment is conceived as a singular proposition with teaching and learning not restricted to the confines of the built form according to traditional models of educational buildings. 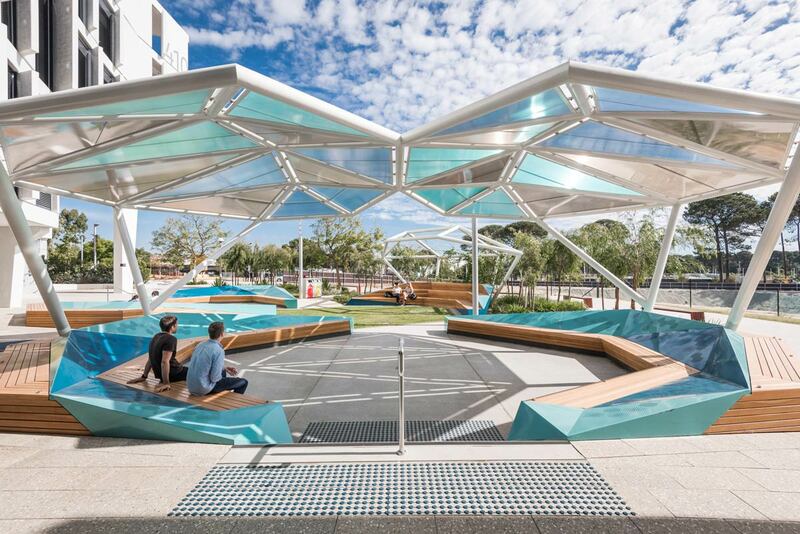 Instead, internal and external spaces have been carefully choreographed and orchestrated to provide a physical and visual flow between them. 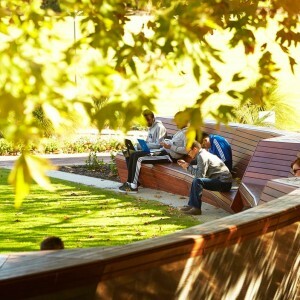 The project reached one of its stated aims “to achieve a 70:30 ratio of Informal to Formal teaching spaces” recognising that most learning occurs outside of and after formal teaching takes place. 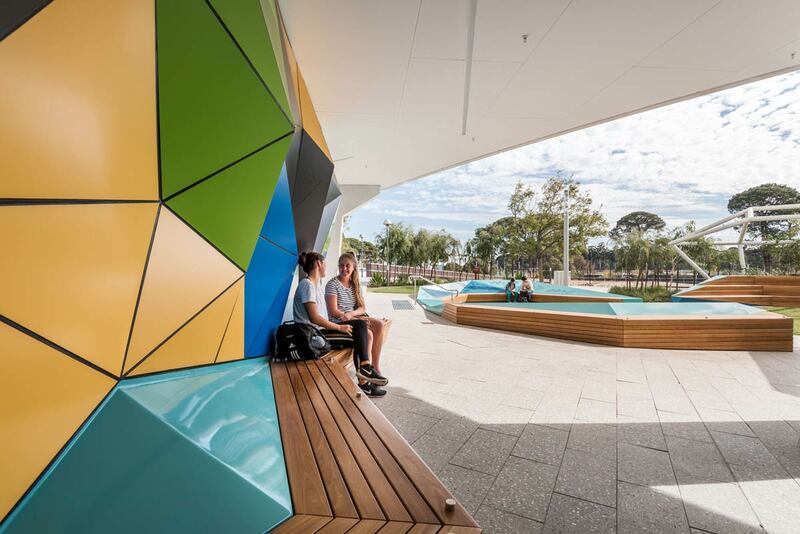 PLACE Laboratory’s intent was to build upon the University’s desire for places and spaces within the campus that are people focused, welcoming and vibrant learning and workplaces for students, teachers and staff. 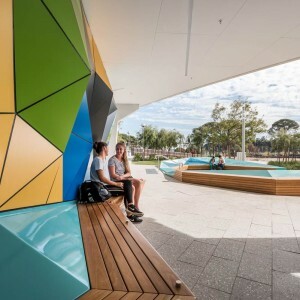 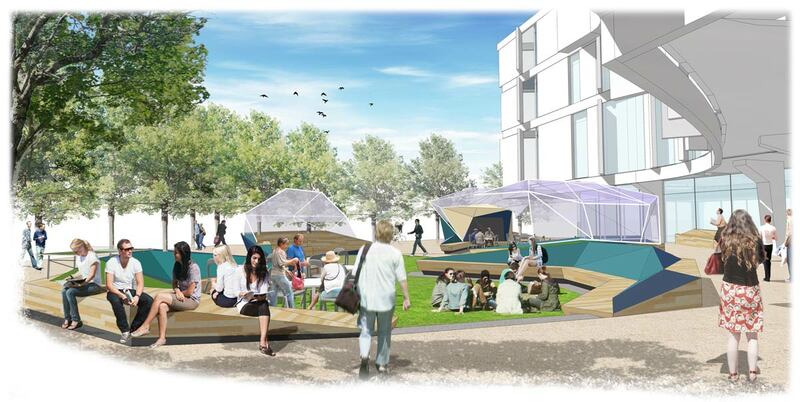 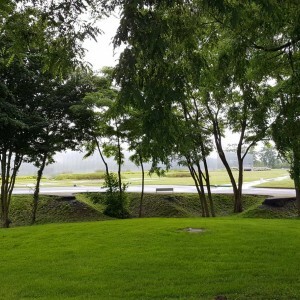 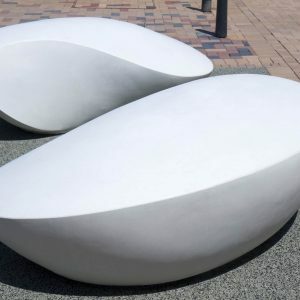 The concept of designing space as a “creative catalyst” where an inspiring environment within a garden like setting can facilitate social interaction, heightened sensory engagement, collaboration and the opportunity for new ideas and innovation to emerge. 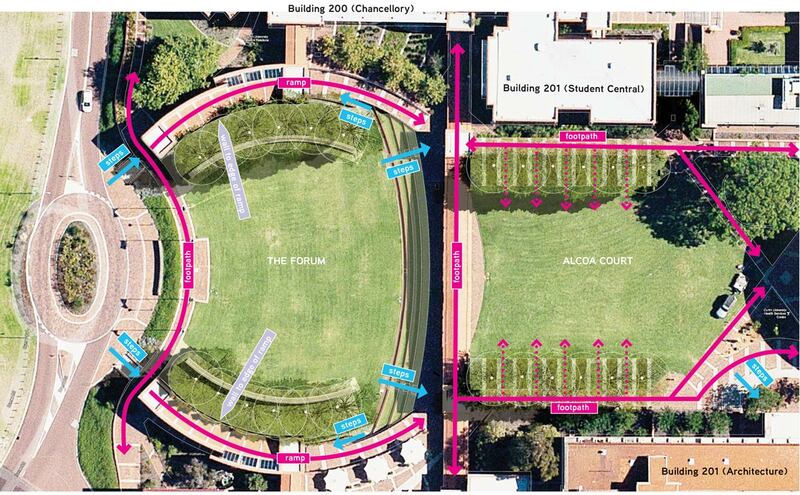 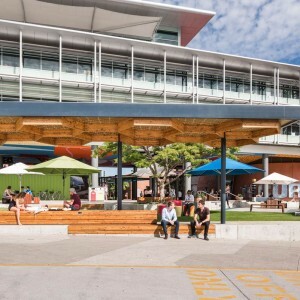 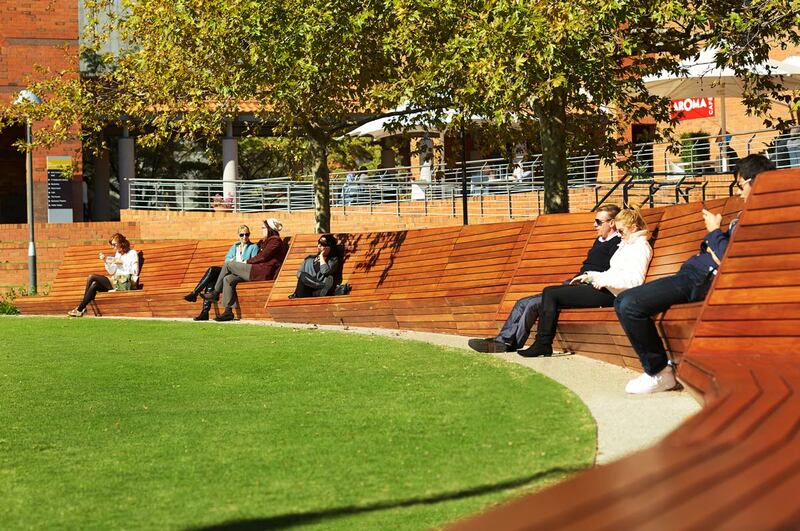 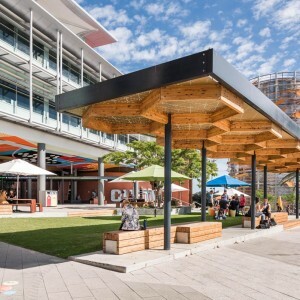 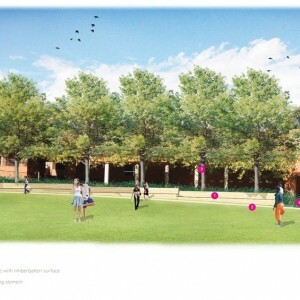 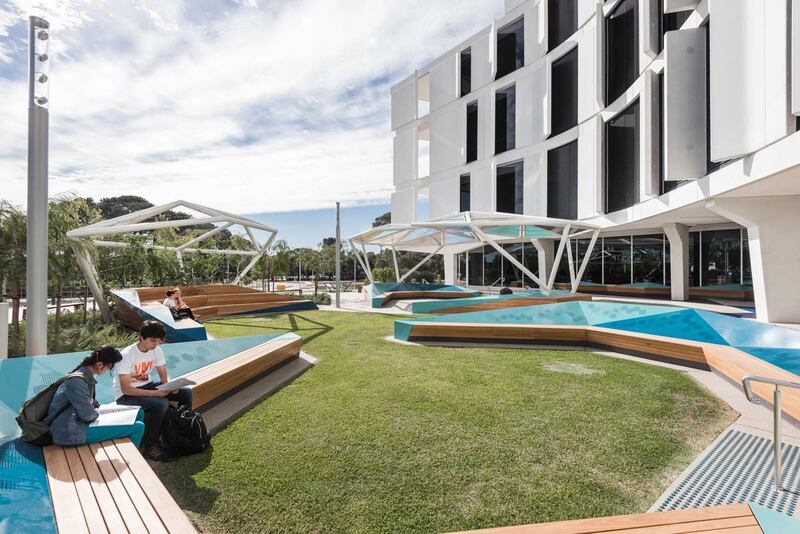 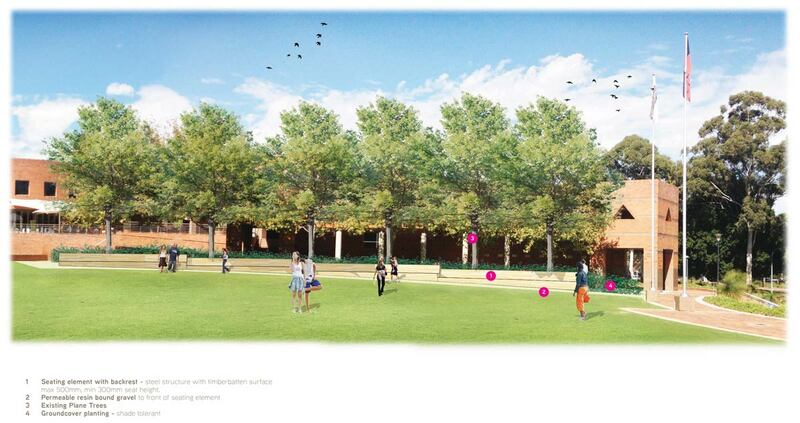 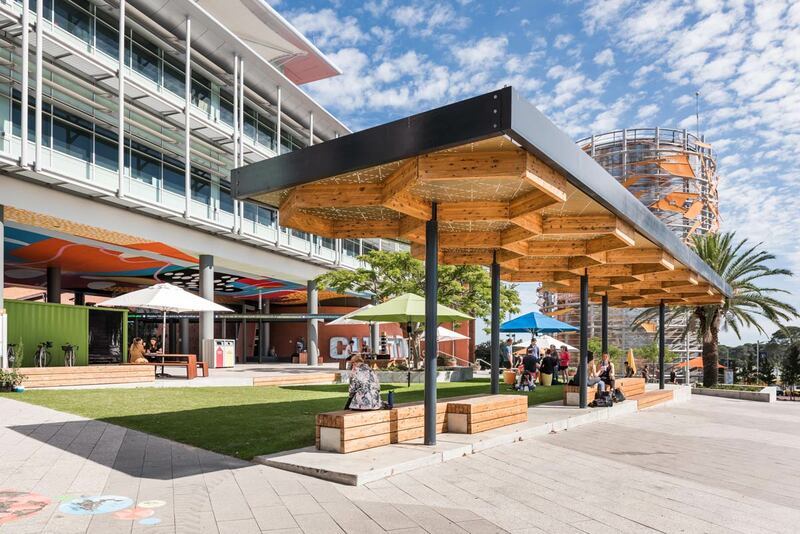 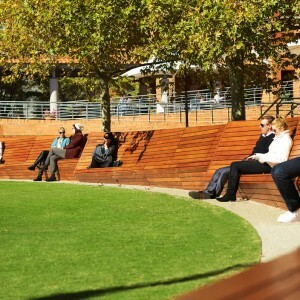 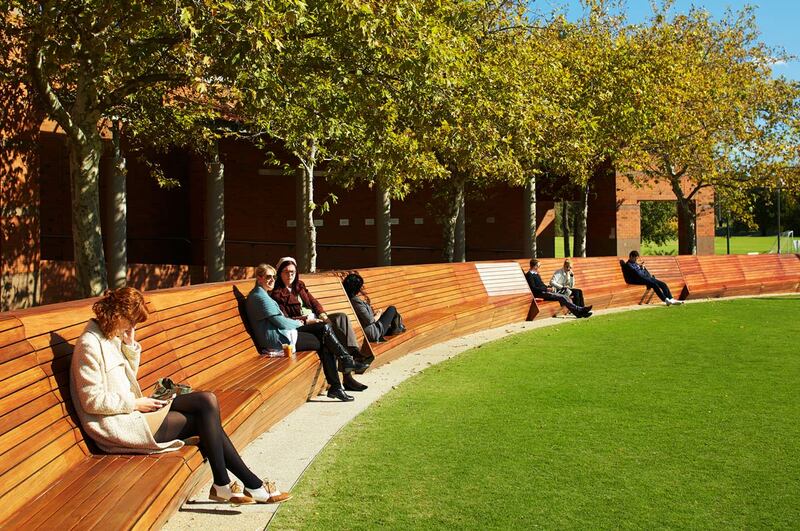 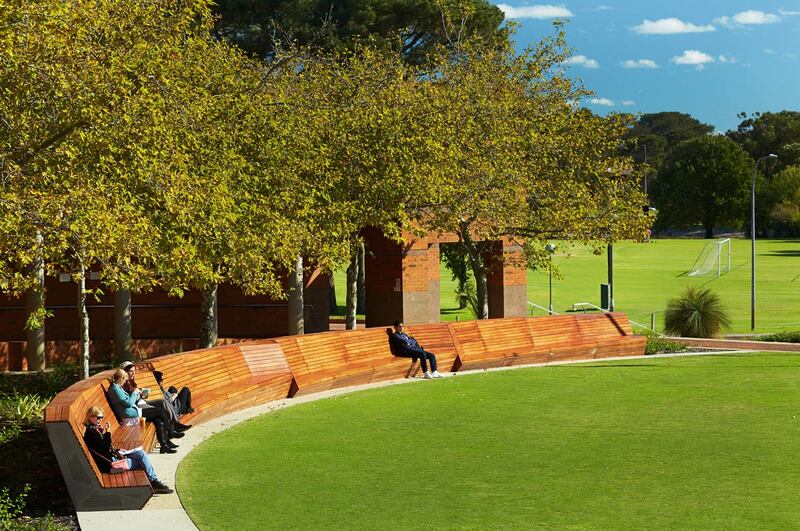 The John Curtin Court at Curtin University, has been transformed as part of the campus wide Place Activation strategy. 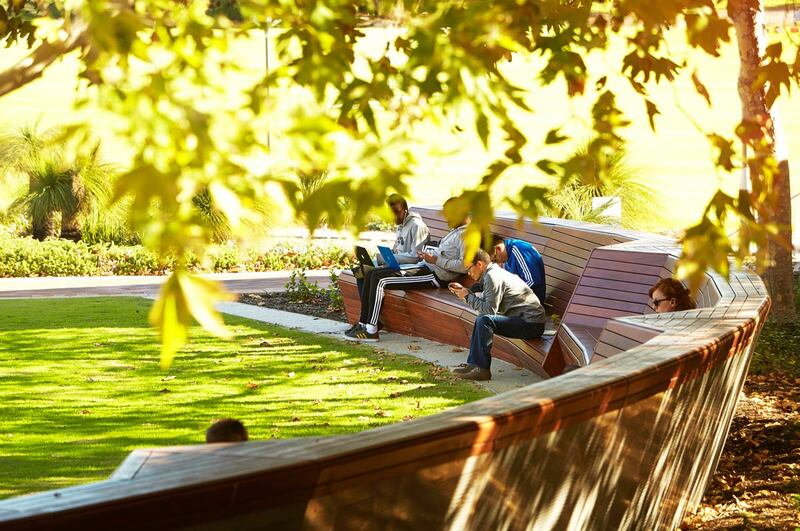 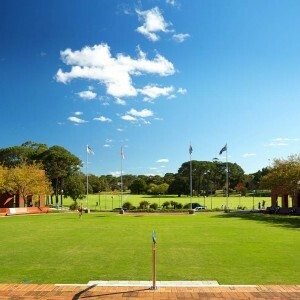 John Curtin Court is the ceremonial heart of the campus, and as such a significant site in which to demonstrate a change in thinking and behaviour of the University’s culture. 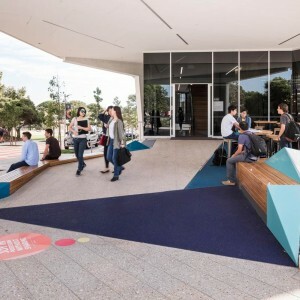 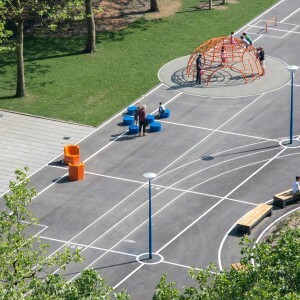 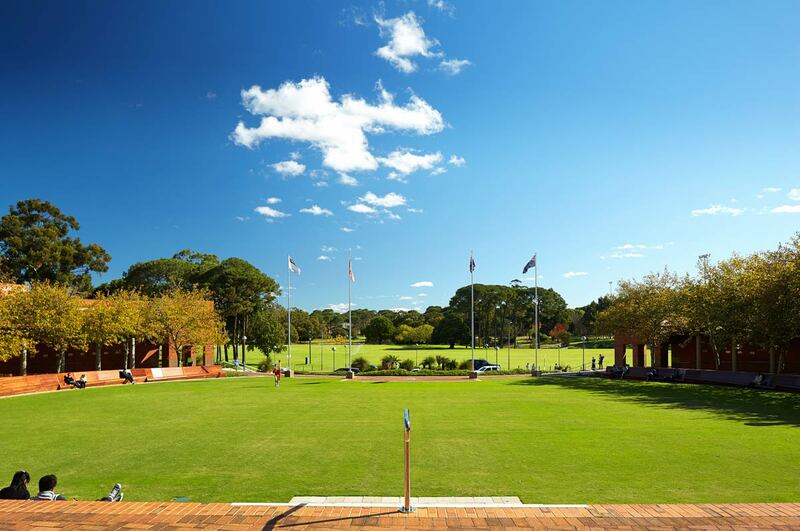 The upgrade turns an empty lawn that featured ‘No Games’ signage and was occasionally used for graduation ceremonies, into an inspiring place that welcomes people and encourages community interaction year around. 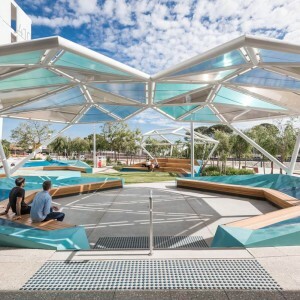 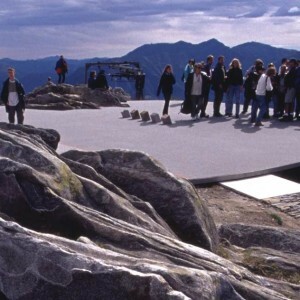 The design puts human experience front and centre and combines it with high quality crafted landscape interventions that are carefully integrated into a significant existing site. 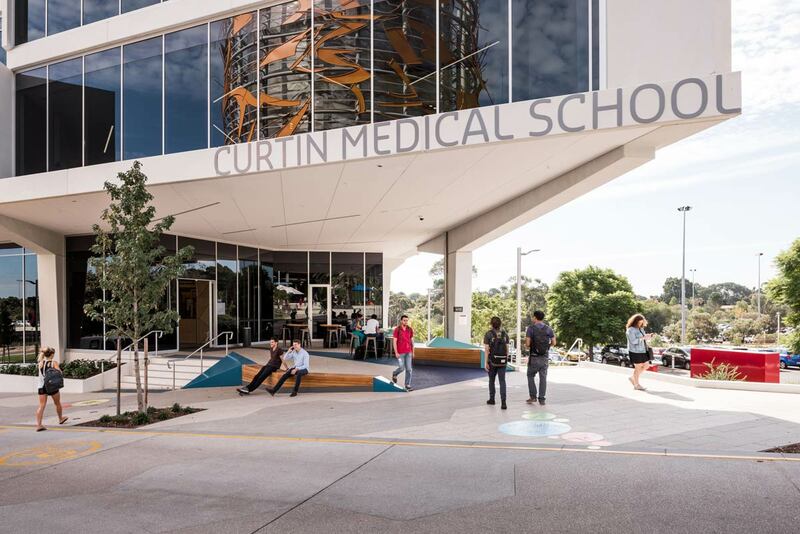 The new design and activation that it brings with it sets the stage for the cultural and spatial transformation of Greater Curtin. 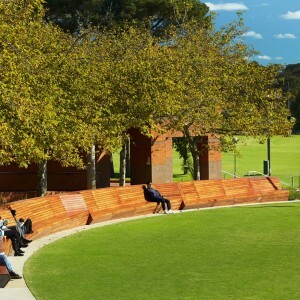 The lower terrace creates a serene atmosphere, with large arched benches embracing the ceremonial lawn. 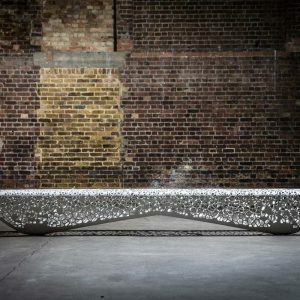 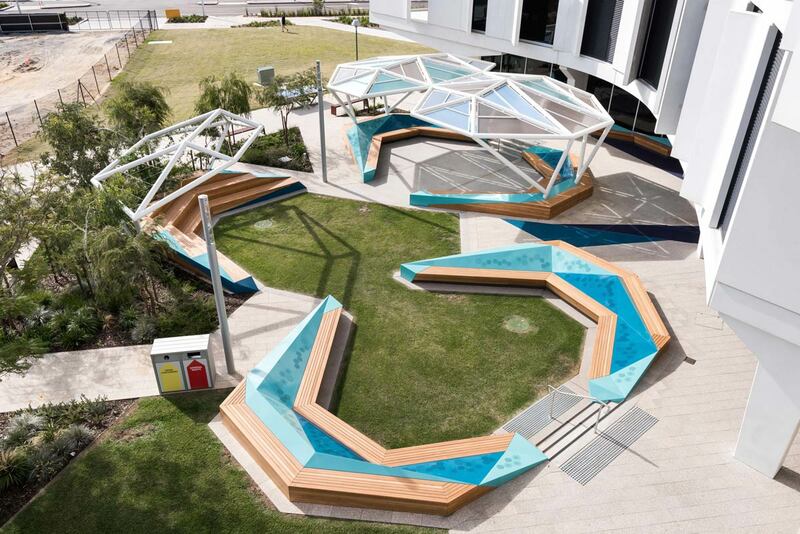 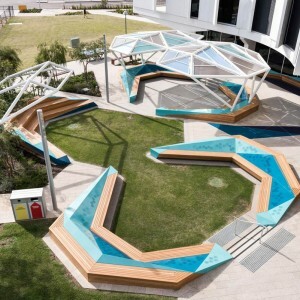 Segmentation of the 32m long elements combine level changes with nooks that invite people to snuggle in. 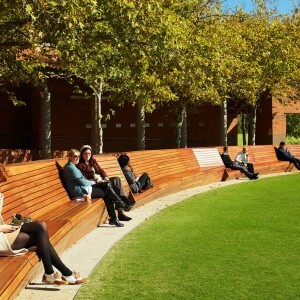 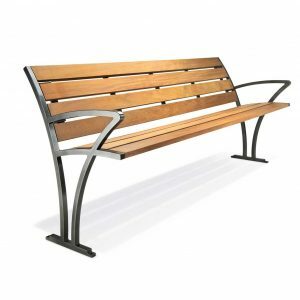 The sculptural form of the bench constructed in Jarrah subtly varies from upright seating to more relaxed, deep-pocketed lounges that adds warmth and a human scale to the space.